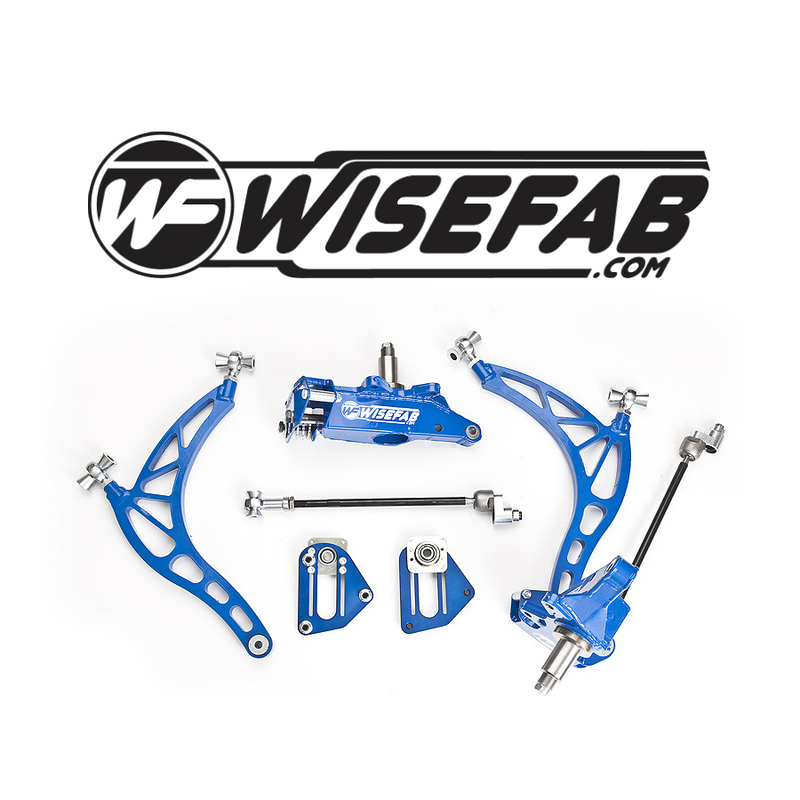 Extreme Wheels has the best selection of suspension and aftermarket adjustable suspension arms. We carry everything you need to install your wheels on your vehicle to give it that perfect stance. Save money with free shipping on all of our suspension and arms. If you can’t find the right suspension for your vehicle feel free to stop by, give us a call at 480-892-9433 or email us at Info@ExtremeWheels.com for all your wheel and tire needs.